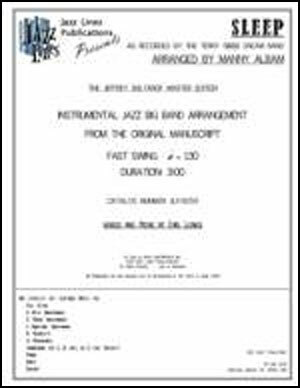 Here is a fast swing chart from Manny Albam, written in 1961 for the Terry Gibbs Dream Band album that was later released as 'The Big Cat.' 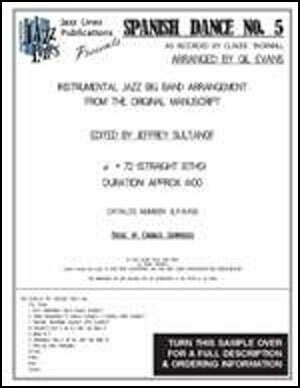 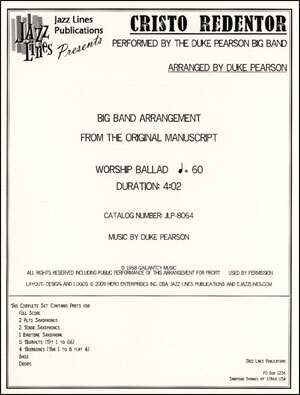 Written as a tribute to Benny Carter's famous 1940 arrangement, this chart features solo spots for piano, vibraphone and trumpet 3. 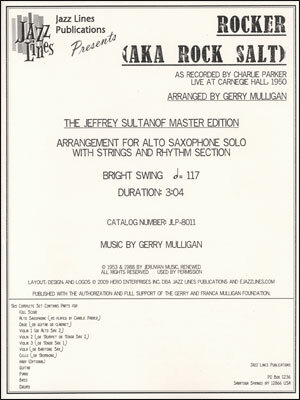 We have added an open solo section so that you may feature any number of soloists. 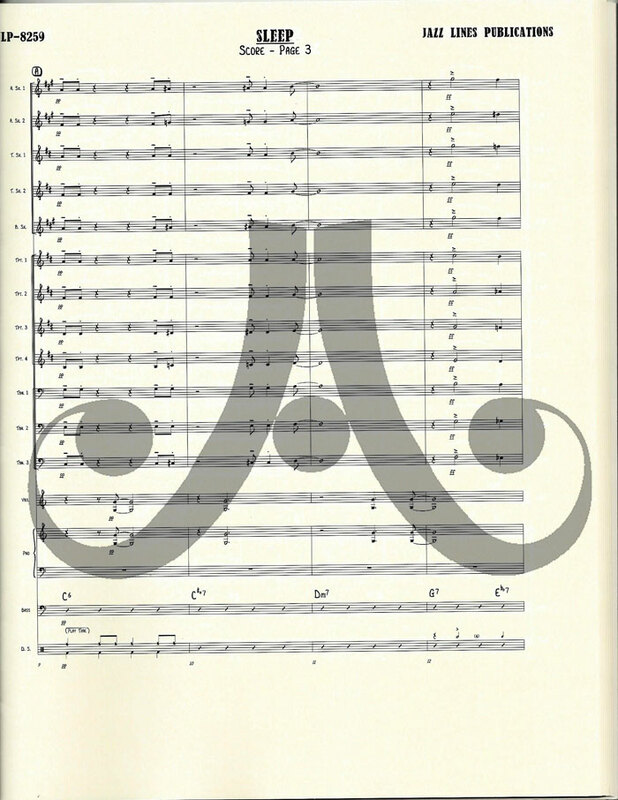 In addition, we have added optional B flat and E flat solo parts so that this arrangement may be played with any guest soloist - not just a vibraphone soloist. 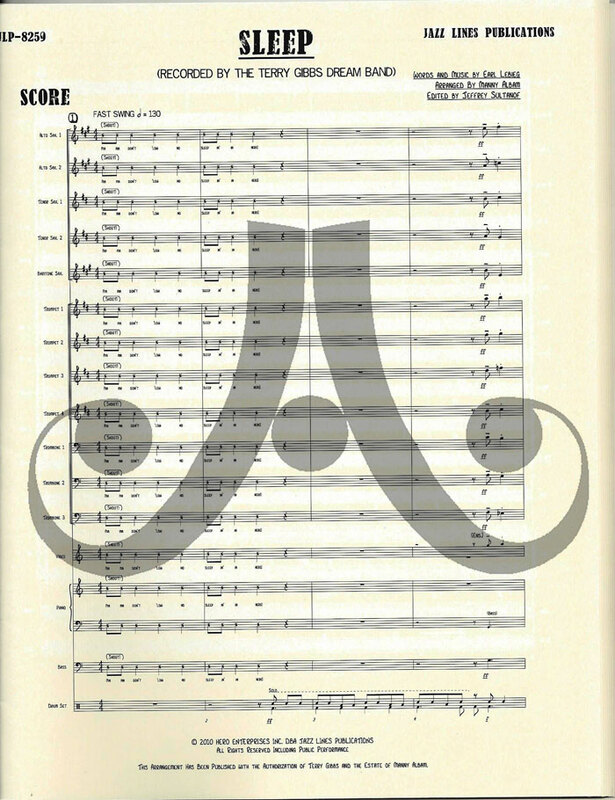 As with all of the Dream Band charts, this arrangement is full of rich, sophisticated harmonies and interesting rhythmic sequences. 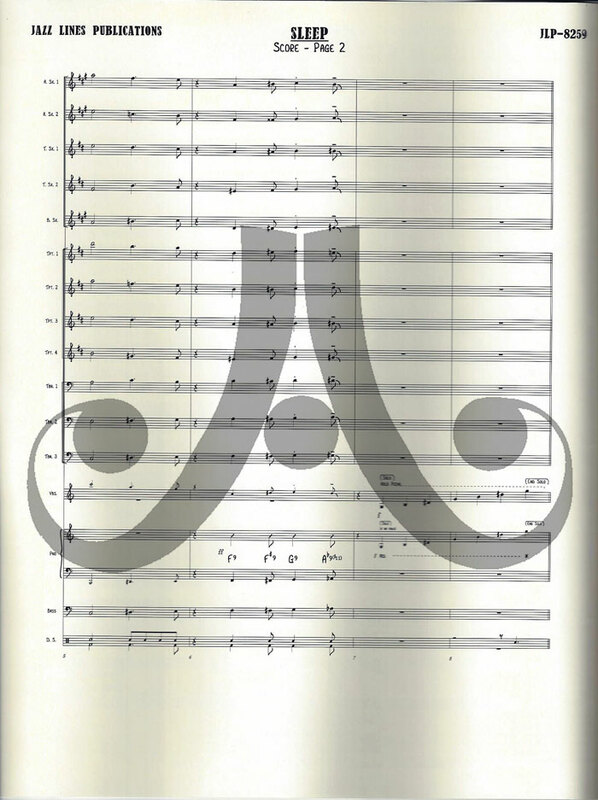 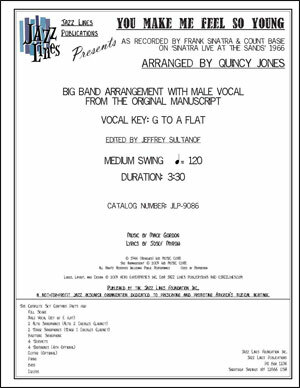 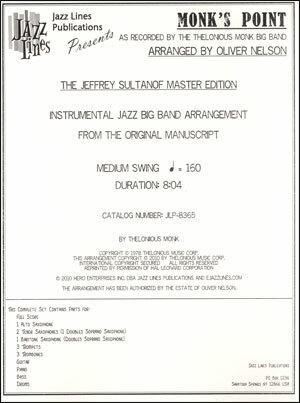 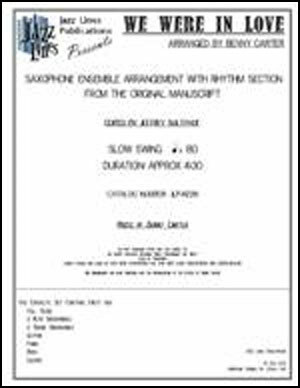 We have published this arrangement from the original parts as supplied to us by Terry Gibbs.